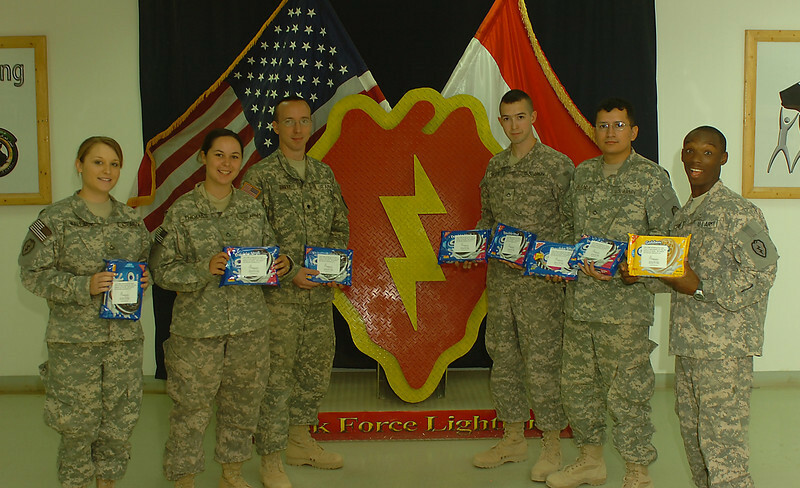 On July 28, Alpharetta Methodist shipped over 1400 packages of Oreos overseas to Iraq. We are very proud of and pray for the men and women who are in service for our nation. Thank you for the cookies!